A complete environmental audit should include more than just compliance. It should also look at environmental risks. Here’s a classic example. An auditor was given a checklist to do his audit. He went to the wastewater treatment to check the pH of the plant’s effluent to see if it was in compliance with its permit range of 6.5-7.5. He discovered that on that given day the pH value was 7.7. He reported it as a violation. 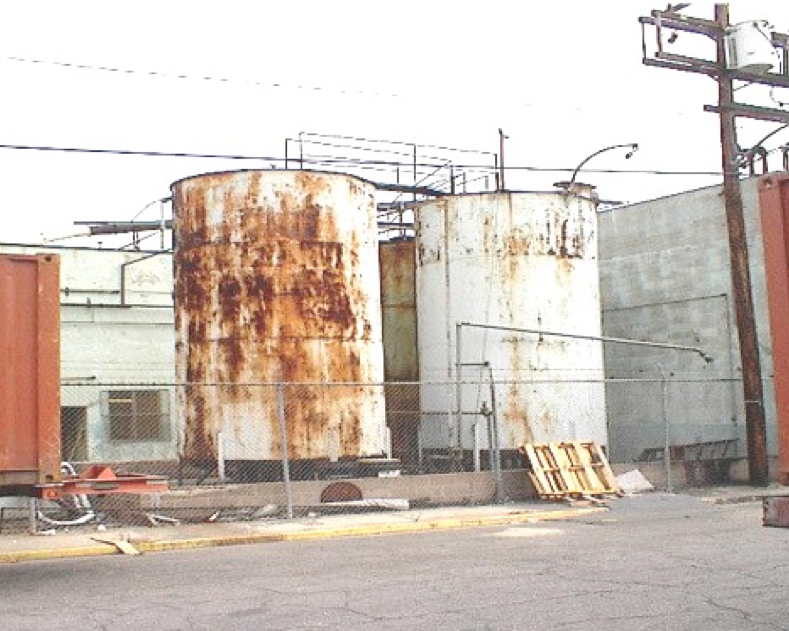 As he left the treatment plant, he walked past a 10,000-gallon water storage tank that showed severe signs of corrosion. Next to the tank was a transformer substation that supplied power to the entire facility. But since structural integrity of a water tank was not a regulatory compliance issue and therefore not included on his checklist, he walked right past it. The auditor had tunnel vision. Three days after the compliance audit, the water tank collapsed and flooded out the transformer substation and the entire manufacturing plant was out of business for a week. Which posed a greater risk to the plant? The minor pH violation or the structural integrity of the water tank? When doing an environmental audit, the five questions that an auditor should always ask are the who, what, when, how and why. All of these are open-ended questions – questions that cannot be answered with a yes or no answer. By asking a question like “who is responsible for preparing this emergency plan?” rather than merely checking off a box that asks “Is there an emergency plan”, the auditor will be able to determine if the right person is preparing the plan. Does that person have the proper training and experience to develop the plan? The auditor should also ask questions like “what do you look for when you are classifying your hazardous wastes?” This question provides the auditor insights on the knowledge of the person doing the waste classification. Does that person really understand what constitutes a hazardous waste? Or is he simply following a set of procedures without understanding the reasoning behind them? What if something out of the ordinary that is not in the procedures comes up? Will that person have the knowledge to handle the situation? Will he have sufficient knowledge to handle that? Or will he know enough to ask for assistance? “When do you report a chemical spill?” This question provides the auditor information on the facility’s understanding of spill reporting requirements. Chemical spill reporting is a large environmental compliance issue as well as posing significant environmental risks for the facility. “How do you manage your wastes?” The person who is asked this question will have to tell the auditor his understanding of the procedures he follows in managing his hazardous wastes. “Why do you do it this way?” This is by far the most probing question that an auditor can and should ask at every environmental audit. Very often the answer comes back as: “I do it this way because my predecessor has been doing it for the past 30 years.” Such an answer should give the auditor pause. Does that person really understand what he is doing or is he simply following what has preceded him? What if his predecessor has been doing it wrong for the past 30 years? By asking these five simple open-ended questions (who, what, when, how and why) the auditor will gain a much better idea of how the audited facility will fare in the future. In other words, these open-ended questions offer an excellent predictor of future performance. They also provide the auditor an excellent tool to quantify the environmental risk. A compliance checklist – on the other hand – merely provides a snap shot of the compliance status on the day the audit is performed. It is not a predictor of future performance. And best of all, these open-ended questions prevent the auditor from having a tunnel vision as exemplified in the example above with the collapsed water tank. Visit our website for our schedule of environmental seminars – including auditing. This entry was posted in Uncategorized and tagged environmental audi. Bookmark the permalink. How will the Trump EPA affect you?